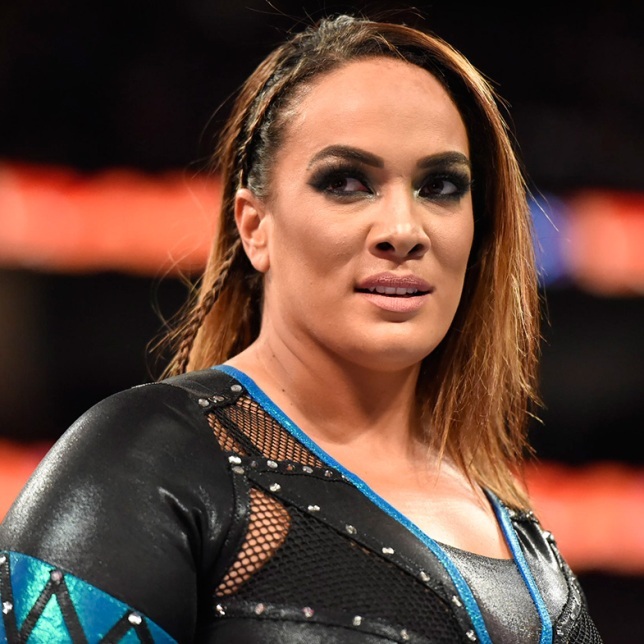 Dave Meltzer reported on the latest installment of Wrestling Observer Radio that the original plan was for Nia Jax to be a part of the Women’s Elimination Chamber match but she was replaced by Mickie James. Meltzer explained that the booking for Asuka vs. Nia Jax will be interesting as Asuka shouldn’t be ending her undefeated streak heading into WrestleMania but at the same time it’s also not the right time to have Jax lose clean to Asuka. As previously reported, Nia Jax is rumored to be challenging Alexa Bliss for the RAW Women’s Championship, while Asuka is expected to challenge Charlotte for the SmackDown Women’s title at WrestleMania. It’s also worth noting that the only reason WWE decided to have the winner of The Rumble matches pick which WrestleMania opponent they would like to face was so that they could have Asuka challenge Charlotte. So unless plans have changed, that should still be the direction they are going.